Every year at the ICCA farewell dinner, HeadQuarters magazines and ICCA join forces to create a memorable theme night, when guests have to dress up to the nine. In 2016 the 9th edition took place in Kuching Sarawak (Malaysia). 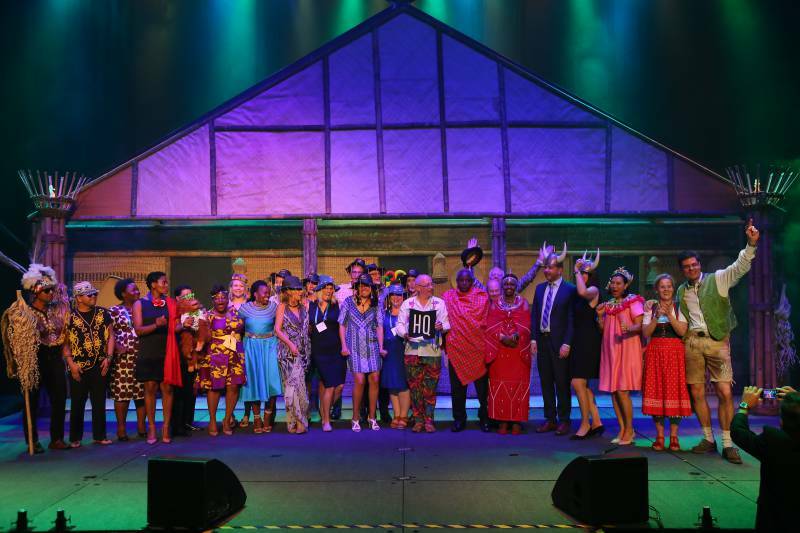 The theme of the night was ‘Gathering of the ICCA Global Tribes'. During a catwalk session of about 30 minutes about 9 candidates presented their national dresses.